Fire Emblem Heroes’ latest event has gone live. Starting today, players can participate in Bound Hero Battle Revival: Ishtar & Reinhardt. Both of these characters can be found in Special Maps. If you take on Hard through Infernal difficulties, you can earn extra Orbs. 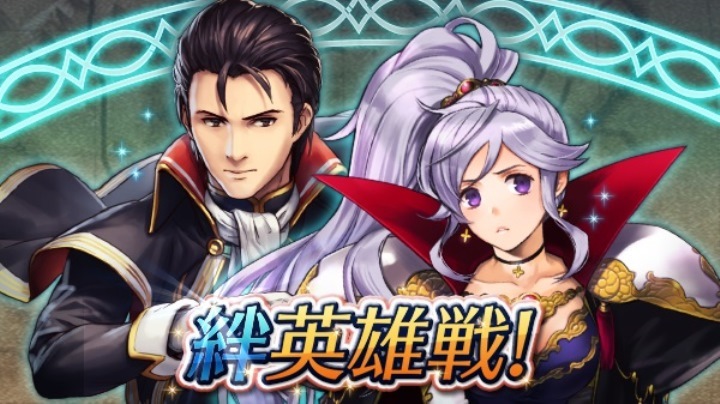 Bound Hero Battle Revival: Ishtar & Reinhardt will be present until March 26.